DANDENONG council is doing its bit in the battle to keep Australia beautiful. The City of Greater Dandenong took first prize for winning the Litter Prevention category at the Keep Australia Beautiful Sustainable Cities Awards last Friday. The Litter Prevention prize was awarded to Dandenong Council for its education program which is aimed at raising awareness about littering and rubbish dumping offences. The program also highlights reporting options for people who witness littering. 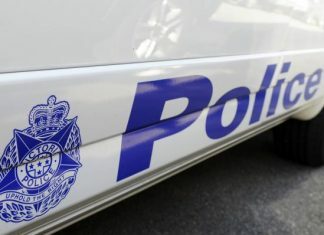 It has seen an increase in the reporting of dumped rubbish in Greater Dandenong and aims to reduce the number of incidents in the municipality. “We know that the environment is more than trees and animals. “It is the air we breathe, the water we drink, the food we eat, the way we travel and the buildings we live in,” Dandenong Mayor Sean O’Reilly said. “We are overwhelmingly committed to creating a sustainable municipality for our future generations. The City of Greater Dandenong was a finalist in six categories at the event, receiving ‘highly commended’ awards for two more of its projects. The first was the Asylum Seeker Pilot Project at Roth Hetherington Reserve in Keysborough where groups of asylum seekers have been working on renewing the botanic gardens. And the second was the Great Bin Swap campaign which saw 135,000 new and old bins changed over. 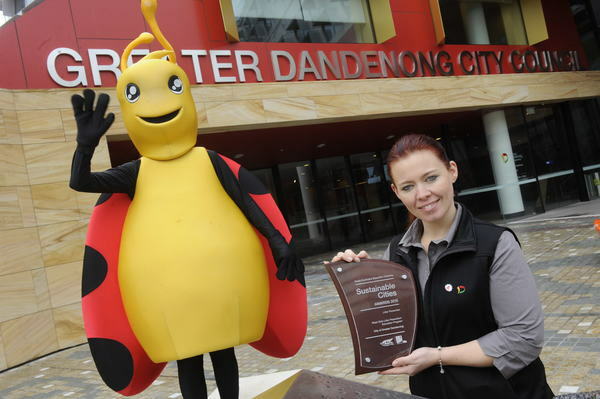 Councillor Matthew Kirwan congratulated the City of Greater Dandenong on its awards and for being a finalist in the coveted Sustainable City of the Year category, but urged residents to keep striving to lift the environmental bar. “Being a finalist is recognition that we have made significant progress but still have further work to do,” he said. “Other councils do more to use renewable energy and also engage their residents more substantially in community initiatives around sustainability.